Those of you expecting regular updates from now on, should hold their breath for two weeks, as I will be on vacation to Ireland, starting Saturday. I'll be packing light photo gear this time. 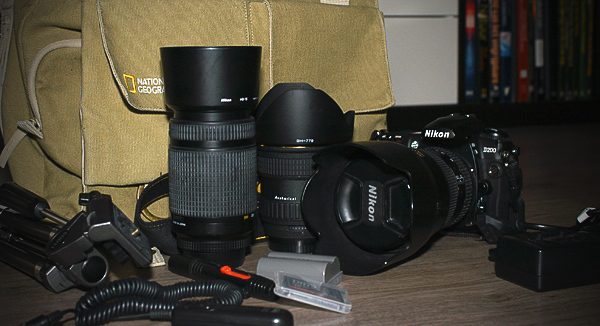 We'll be flying to Cork, and my shoulders don't like the 80-200 af-s in my carry-on luggage. So I've dug up the old 70-300 ED sunny weather lens for my long distance needs. From Cork, me, my father and my brother will be driving to Clifden, after that a week in Killarney. I won't be bringing my laptop, or bother checking my email. Normal service will resume in August.